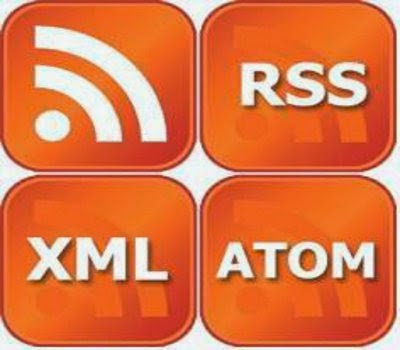 Blogger Atom feed is like RSS feed that you can add to personal Google page or blogger blog. You can easily link to other blogs by Atom feed. How to Add a Blogger Atom feed to a Personal Google Page ? First find the atom feed that you want to add on your blog, you can use Google search to find. Click on the atom feed graphic or link to sign up.Copy the URL that you ee with atom feed on it, to a safe location. Click on "Add Stuff", on upper right corner of Google page. Now click on "Add Feed or Gadget". Paste the URL of Atom and Click on "Add". Set design of your Google page and you are ready to publish your feed.